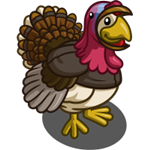 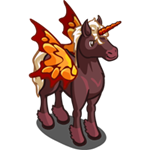 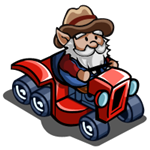 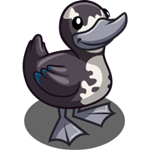 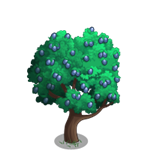 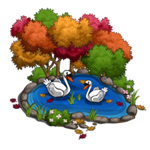 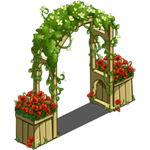 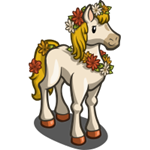 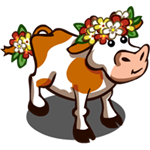 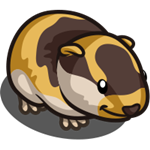 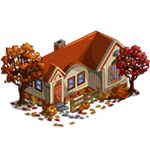 FarmVille Autumn Limited Edition items are here. 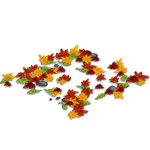 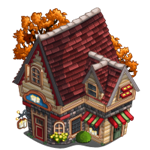 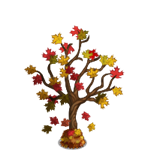 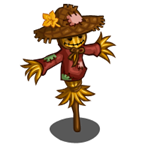 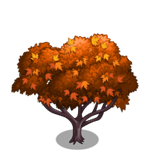 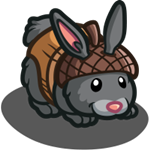 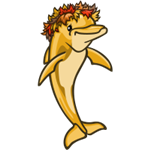 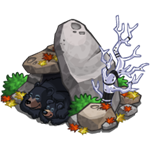 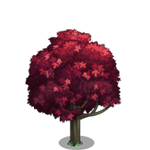 Start collecting cool Autumn theme items which are now available at the Market for a limited time. 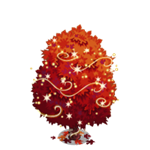 Among the items that are included on this set are Falling Leaves Trees, Magical Sugar Maple Trees, Acorn Rabbit Chicken Turkey, Autumn Cottage and Autumn Scarecrow. 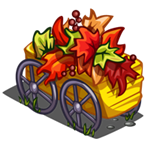 The set will be available until Nov 12.